A River Runs Through It, the family drama set against a background of fly fishing and the Montana wilderness, debuts on Blu-ray Disc July 28 from Sony Pictures Home Entertainment. 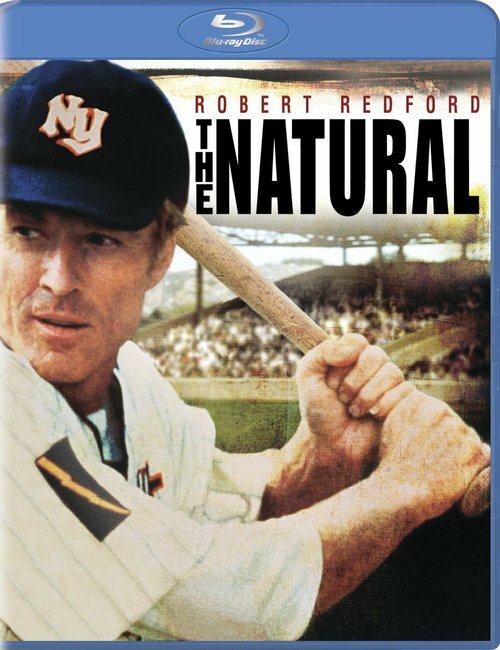 Directed by Academy Award winning director Robert Redford, the film won praise for bringing to the screen Norman Maclean’s autobiographical novella. Two-time Oscar nominees Brad Pitt and Brenda Blethyn, along with Tom Skerritt and Emily Lloyd star in A River Runs Through It which captured a 1992 Academy Award in 1992 for Best Cinematography and received nominations for Best Adapted Screenplay and Best Original Score. The release is packaged in a 32-page book with photos, talent files and three pages of the Oscar-nominated screenplay. 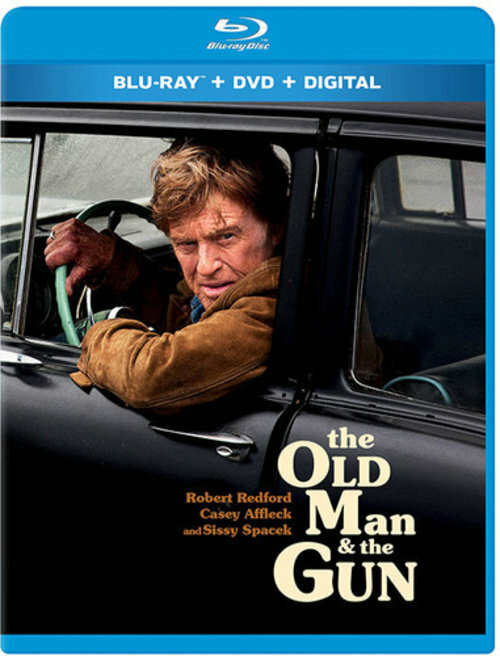 It also contains exclusive bonus features, including a how-to lesson from master fly fisherman Brandon Boedecker; a documentary on the restoration of the Blackfoot River with the help of Redford and his film crew; a behind-the-scenes look at the film’s production; selected deleted scenes and BD exclusive screen savers of the beautiful Montana landscape.